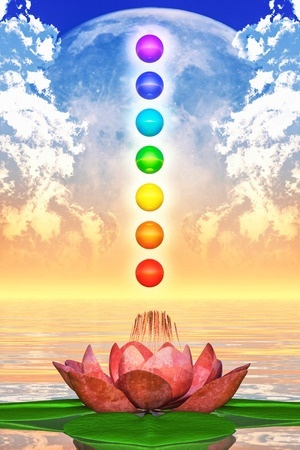 The Emotion Code is an energy healing technique that assists in identifying and releasing trapped emotions. Trapped Emotions are balls of negative energy that get trapped in our body due to stress, illness or an emotional event. Once released trapped emotions do not return. Releasing trapped emotions provides better health ~ increased joy and happiness ~ greater success in all areas of life. Sessions are 30 – 45 minutes. They can be done in person, over the phone, via Skype or Facebook Messenger Video. These sessions are $75 per session; 3 sessions for $200 or 5 sessions for $325 plus GST. Individual consultation sessions are offered to assist you in “unblocking” any negative energy that may have manifested through thoughts, words, feelings and/or actions that can manifest as disharmony physically, emotionally and spiritually. During an individual consultation you will be assisted in identifying, shifting and resolving any belief systems or past lives issues. These private sessions can be in person, by phone or via Skype or Facebook Messenger Video. These sessions are $125 per session plus GST.